The EPA passed Title V of the Clean Air Act in 1990. The emphasis of Title V was to standardize the permitting process for major sources of air emissions. Regulated emissions include carbon monoxide (CO), nitrous oxide compounds (NOx), sulfur dioxide (SO₂) and particulates (PM). The result was to force businesses, industries and institutions away from coal burning boilers and toward cleaner sources of energy. All individual sources greater than 10 MMBTU/HR require permitting. Permitted boilers at UA shall burn no more than 2472527 gallons of fuel oil in any 12 month period. Permitted boilers at UA shall burn no more than 1260 MMSCF of natural gas in any 12 month period. These permits require that detailed records of natural gas usage are required for permitted boilers. Currently the University exclusively burns natural gas in permitted boilers. 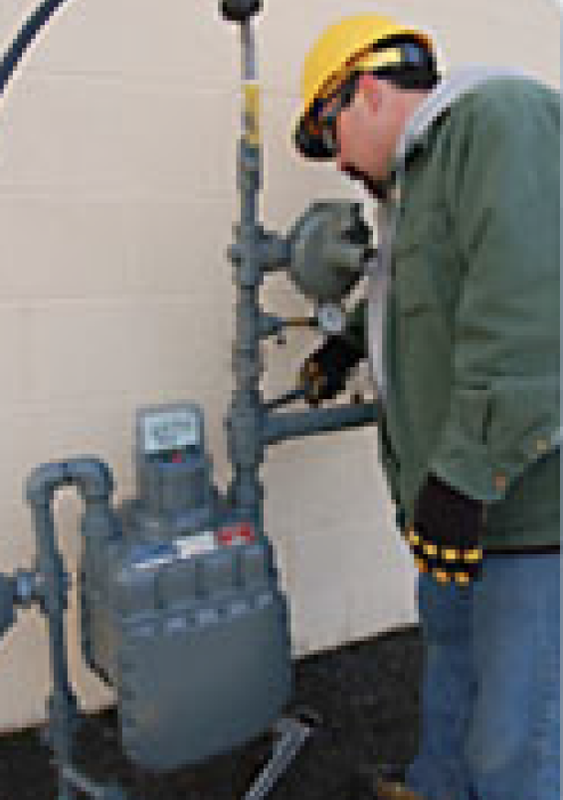 There are seven boilers on campus; which is permitted and for which natural gas usage records are maintained. In order to permit these boilers exacting calculations are done based upon natural gas usage for BTU/HR output and hours of operation. By using these factors amounts of CO, NOx, SO₂ and particulates in tons per year are determined. These figures are provided to ADEM as part of the permit application process. In addition greenhouse gas emissions are also calculated for each boiler and provided to ADEM. 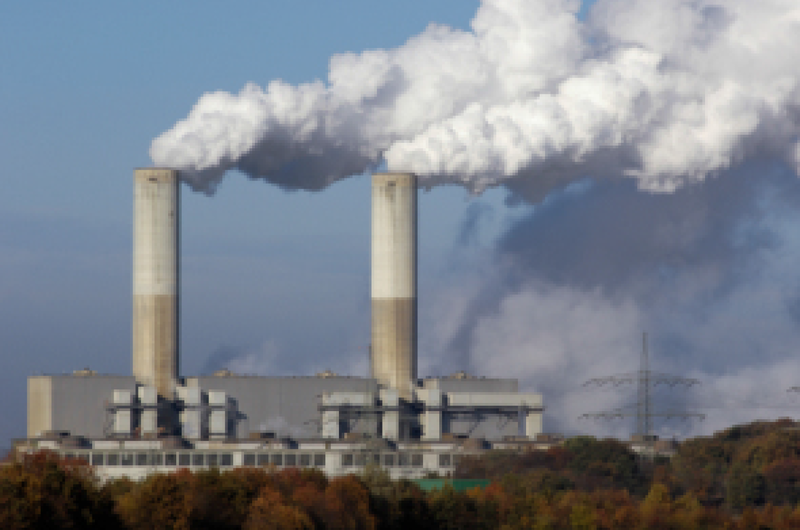 Greenhouse gasses include particulates, carbon dioxide, sulfur dioxide, nitrous oxide, methane and VOC’s. These are calculated and reported as metric tons per year. The overall CO₂ equivalent is also provided. EHS is responsible for obtaining Title V permits, recording fuel usage and managing the Clean Air Title V Program. As the campus grows and expands we are getting closer to the permit fuel limits. It is very important to plan for the future installation of large boilers. If you need any additional information or have any questions, contact EHS at 348-5905.